As a night elf, Karina lived most of her life in darkness. As a result, her personality became twisted and contorted. She no longer fears anything. Honing her skills to their maximum limit, Karina has turned into an excellent assassin. With both magical and deathly techniques at her disposal, she is capable of striking fear into the hearts of her enemies with her mere presence! When it comes to battle, Karina is ruthless and savage. All that matters to her is the number of enemies she can kill. Hence, she is the perfect assassin! Even in the face of countless enemies, she will cut through them as if they’re all made of flimsy paper. 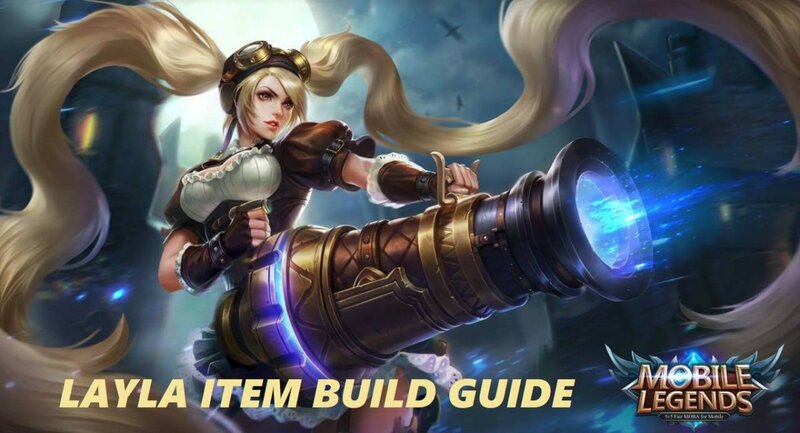 This guide not only lists all of Karina’s skills and abilities, it also expands on each one of them and details some tips on how to use them effectively. Bearing this in mind, everything is up to you now. Rush to the field of battle and take no prisoners as the Shadow Blade, Karina! 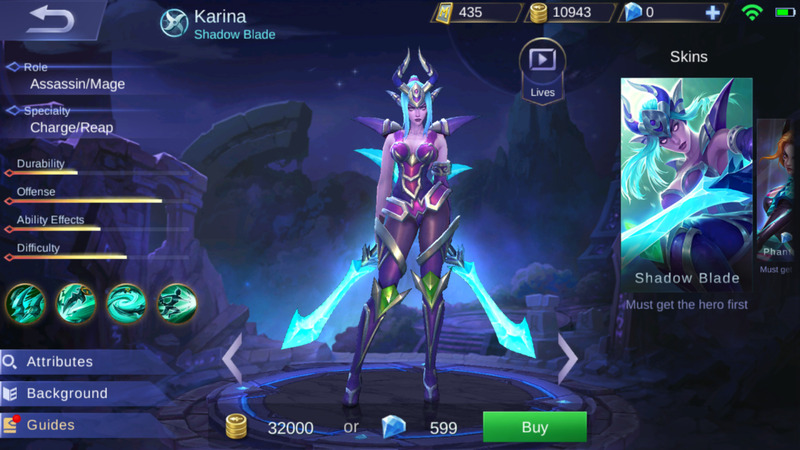 Is Karina one of your favorite heroes in Mobile Legends? As a ruthless Night Elf, Karina always strikes in cold blood. Thus, every time she attacks twice in a row, her third attack deals extra true damage to the enemy. The extra damage dealt is equal to 10% of the enemy’s lost HP. No one messes with Karina! Not even tanks! With her Combo Hit, slaughtering countless of enemies in an instant is as easy as pie. The more damage she can deal upon the enemies, the greater the attack power of her succeeding hits becomes! Not even enemy heroes with extremely high HP can hold a candle to Karina’s deadly combo of attacks. To make full use of Combo Hit, it is best to invest in attack speed-boosting and damage-boosting items. The faster you attack, the more damage you can deal. And the more damage you can deal, the more effective your Combo Hit becomes. 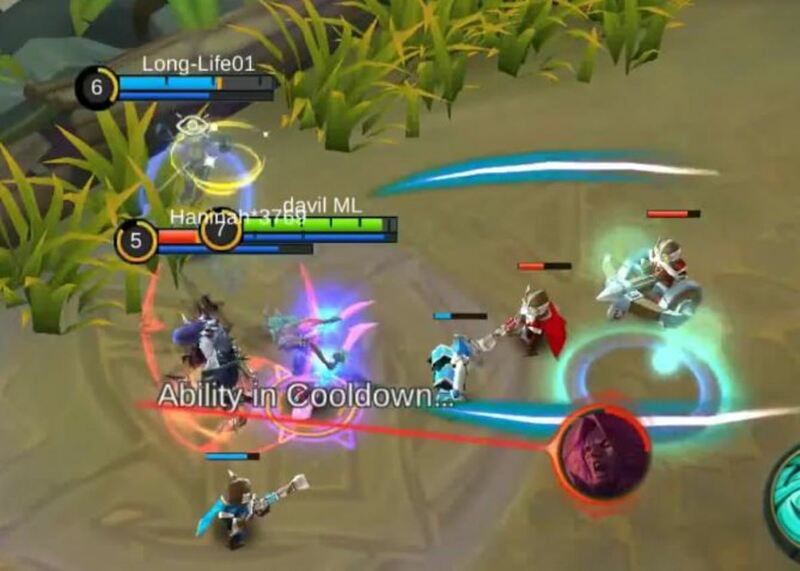 With Karina on the battlefield and this passive skill of hers, It is almost certain that enemy heroes with chipped HP bars will be having an extremely dire time trying to make it out alive. Karina doesn’t possess the moniker Shadow Blade for nothing! 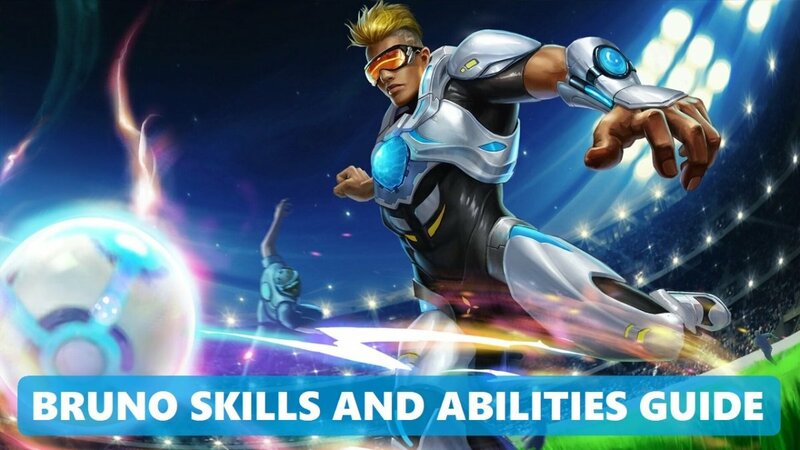 Every time she uses her Elusiveness skill, Karina temporarily becomes immune to basic attacks and increases her own movement speed by 35% for 3 seconds. Furthermore, her first basic attack in this state is guaranteed to be a critical hit that is powerful enough to deal 165 [+75% Total Magic Power] magical damage to the enemy. The enemy also slows down after taking this attack. 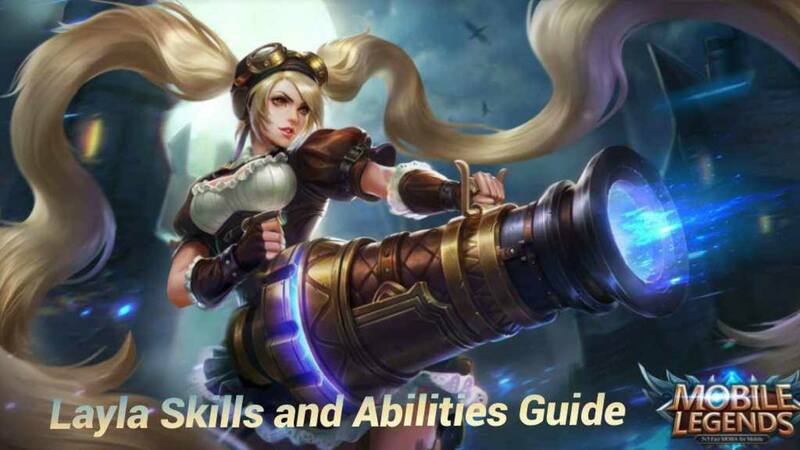 Note that this skill’s cooldown decreases by 60% each time Karina makes a kill or an assist. Elusiveness grants Karina invincibility to basic attacks! Not only that, her first attack in this state severely damages and slows down an enemy. This skill is a respectable compliment with her other deadly skills. It prevents enemies from escaping easily and makes them easy targets. Also, this skill boosts Karina’s movement speed momentarily. Enemies are slowed down while Karina speeds up? Elusiveness is a perfect chase-and-damage skill for any assassin. If worst comes to worst, Karina can also use Elusiveness to escape. The invincibility to basic attacks and the increase in movement speed sure helps a lot. On the other hand, when it comes to clashes with multiple enemy heroes (especially physical attackers), Karina has a great chance of taking them all out by being invulnerable to their basic attacks and a heavy-hitter to them. 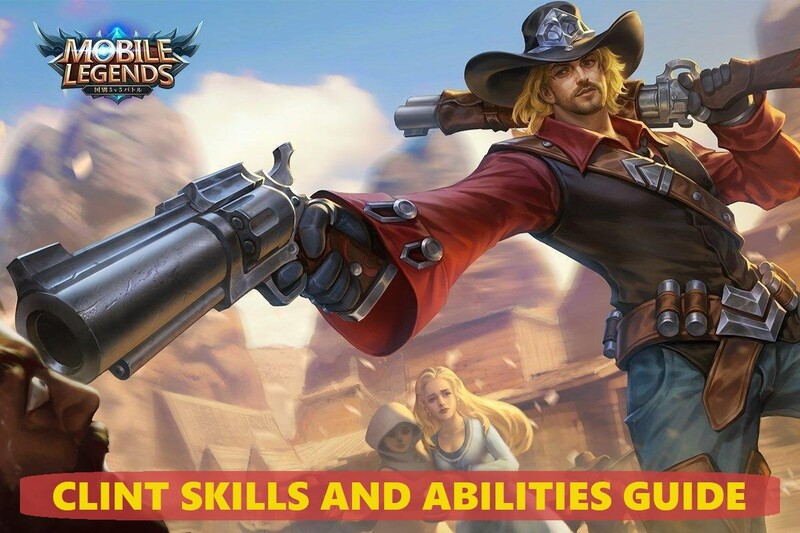 It is also important to remember that each kill or assist greatly reduces the cooldown of this skill. 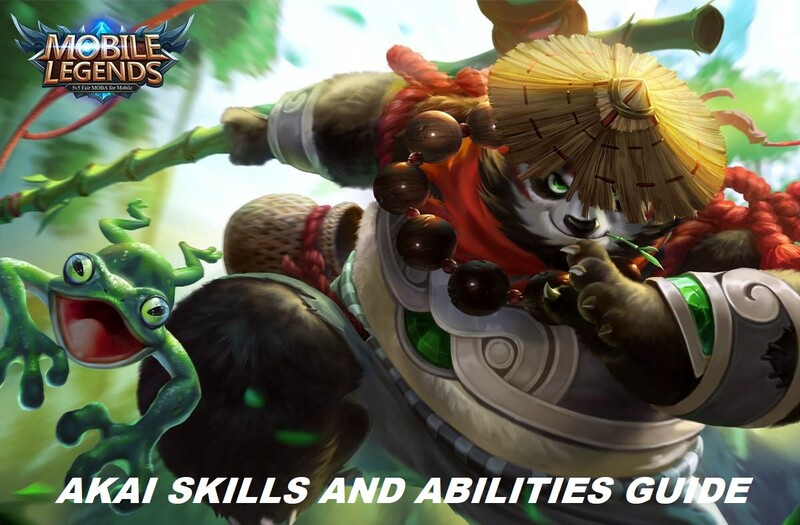 Here’s one last tip for this skill: “Jungle early!” With Elusiveness at your ready command, you can clear out jungle monster camps smoothly and take a lot of experience and gold from them. Easy! To double the potency of her already deadly attacks, Karina swings her twin blades around her dealing 260 [+130% Total Magic Power] magical damage to the enemies surrounding her. 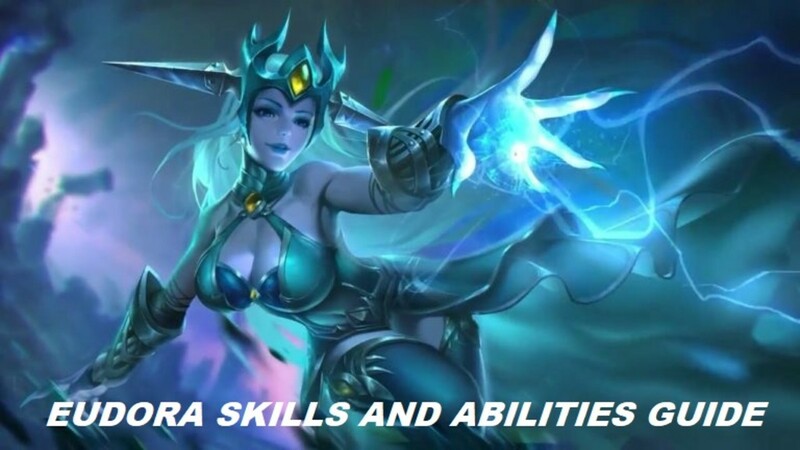 Note that this skill’s cooldown decreases by 60% each time Karina makes a kill or an assist. Dance of Death is another one of Karina’s skills that makes her lethal all the more! I mean, this skill synchronizes well with her other skills—especially Combo Hit! Dance of Death not only has a low cooldown, it also deals decent damage to an area around her. One of the best ways to use Dance of Death is to jump in between multiple enemy heroes with your Elusiveness skill activated and shred the hell out of them all! More often than not, this strategy will allow you to snag multiple kills with very little effort. 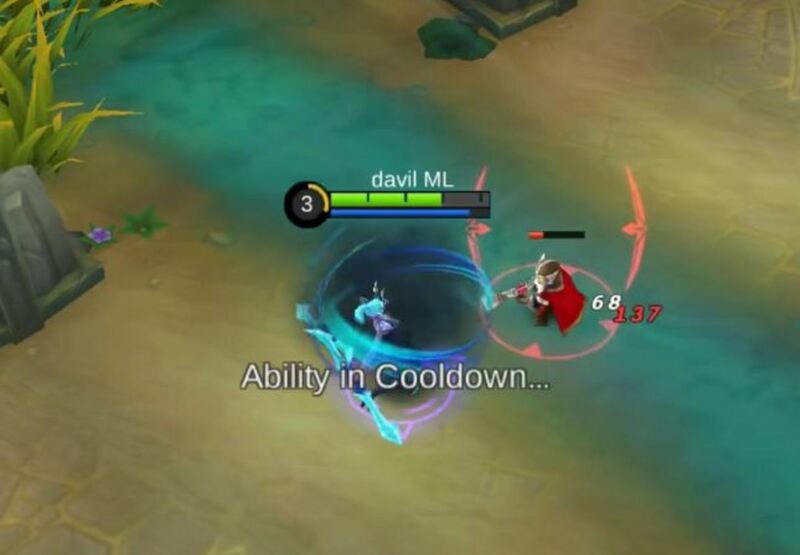 Also, each time you make a kill, this skill gets a reduction in cooldown allowing you to spam it until all the enemies are dead. Lo and behold, Karina ultimate magical assassination skill—Shadow Rush! This deadly skill enables Karina to rush towards her target leaving nothing but despair and obliteration on her wake. As a result, the target receives 430 [+220% Total Magic Power] magical damage. 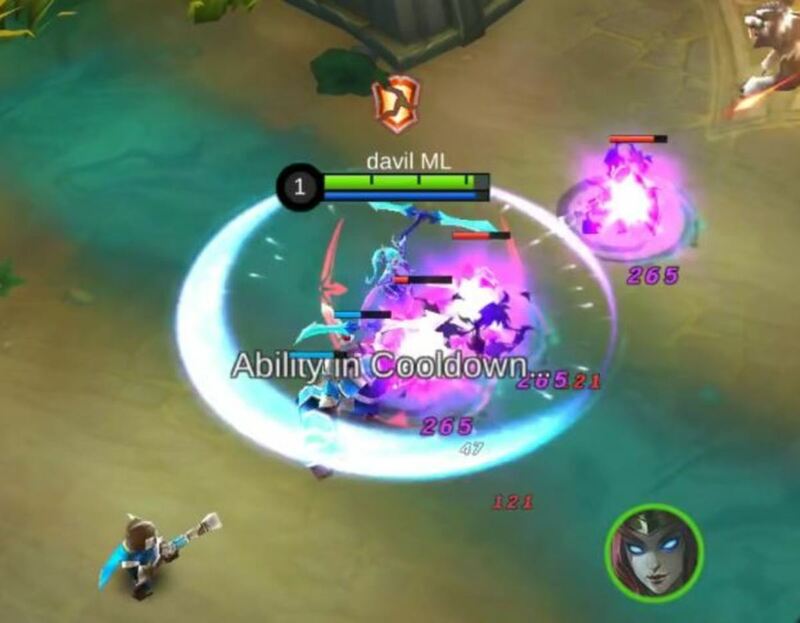 Note that this skill’s cooldown ends immediately if Karina successfully makes a kill. Only the other hand, if Karina only makes an assist, then this skill’s cooldown decreases by 80%. Shadow Rush is a very lethal skill to have. It can be used to initiate an attack or deal the final blow. But more often than not, it is used to deal the final blow. This is a skill that is considered the most dangerous threat to enemy heroes with declining HP bars. If Karina catches even a glimpse of them, only doom awaits! This skill deals extremely high damage. If any enemy hero luckily escapes the death grip of Shadow Rush, then you can use Karina’s other skills or her basic attacks to finish them off. Note that this skill instantly refreshes its cooldown whenever you makes a successful kill. Used masterfully, Shadow Rush might seem like it has no cooldown at all. Now that’s assassination done right! 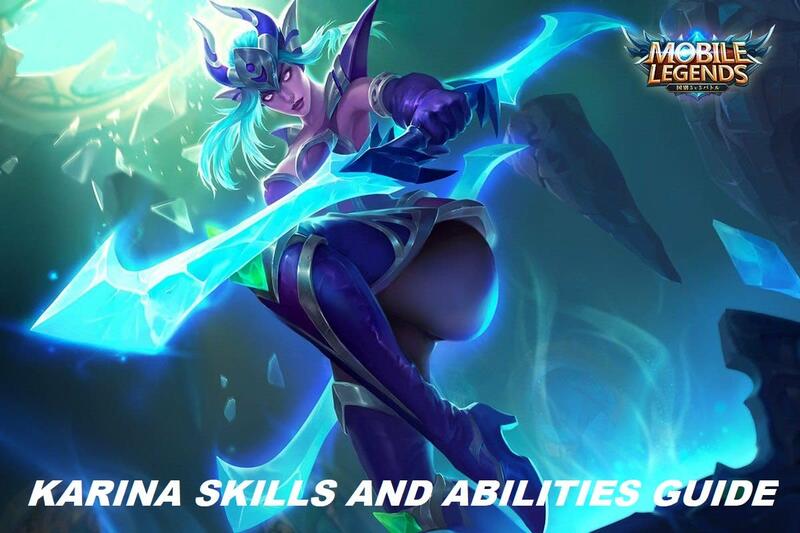 Which of Karina’s skills is your favorite?